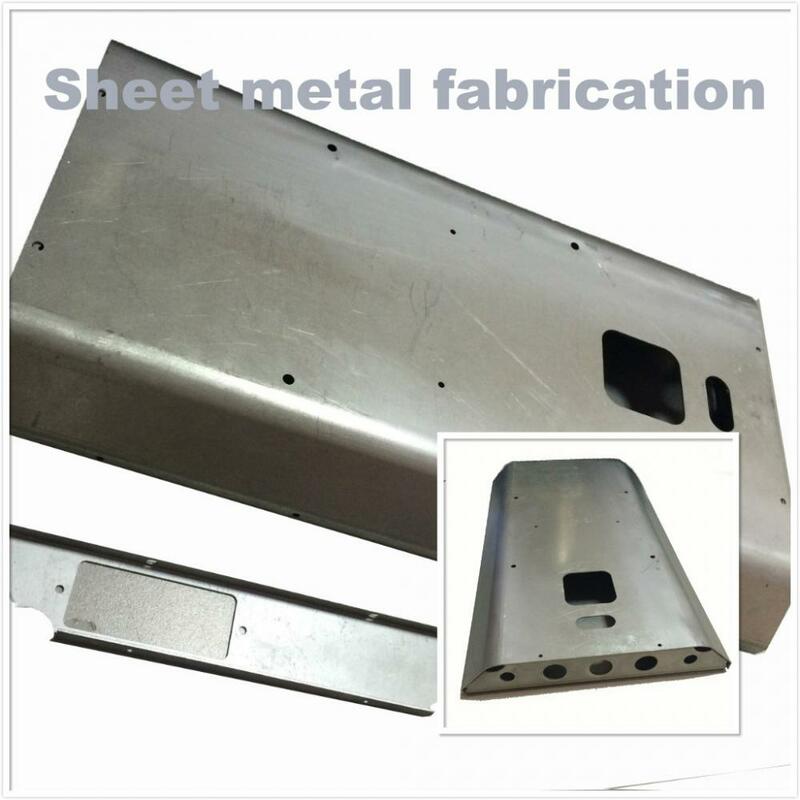 Sheet Metal Fabrication is a classification of manufacturing processes that shape a piece of sheet metal into the desired part through material removal or material deformation. Sheet metal stock is available in a wide variety of materials.Sheet metal can be cut, bent, and stretched into a nearly any shape.The size of sheet metal parts can range from a small washer or bracket, to midsize enclosures for home appliances, to large airplane wings. These parts are found in a variety of industries, such as aircraft, automotive, construction, consumer products, HVAC, and furniture. We support projects from simple bent sheet metal prototypes of brackets, base plates, clips, clamps, covers and other formed metal parts, to Custom Sheet Metal Prototype.